Give yourself the gift of time and presence. From the comfort of your home, join Dr. Rebecca this holiday season in looking back at 2018 and prepare for the year to come. 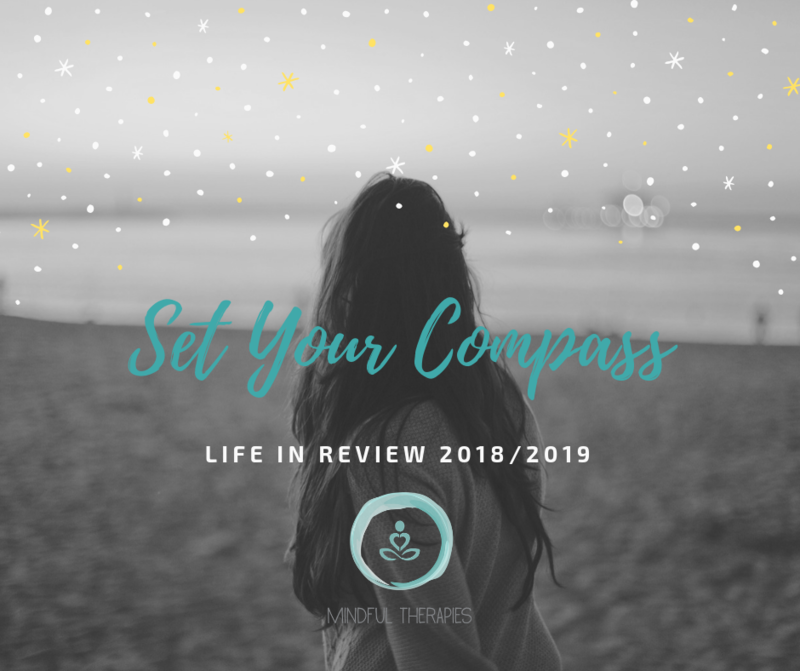 This online program is designed to build upon your personal strengths, and guide you to set your internal compass in the direction of nourishment and wellbeing. In each of the four weeks you will be challenged to personally reflect, evaluate and set realistic goals for the year to come. Using mindfulness, principles of positive psychology, goal setting and achievement strategies.